So pleased with how the frame came out! Great communication through the whole process. Highly recommend!!! 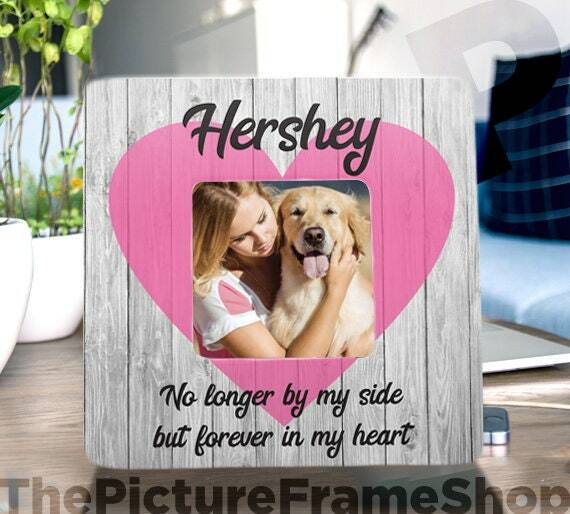 I purchased this frame for a friend who had just lost her furbaby and it was a beautiful gift. It's even nicer than I thought it would be and I'll definitely order from this artist again. Highly recommend! Beautiful frame, I got it in Seahawks colors!